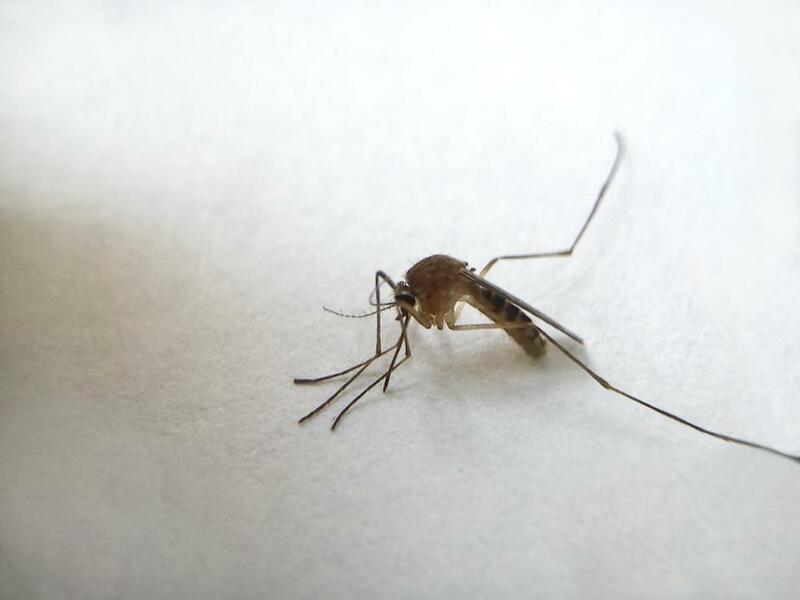 After an unprecedented success in controlling malaria globally, progress has stalled, according to a latest report by the World Health Organization (WHO). 2016 reported 5 million more malaria cases than 2015. There were around 4,45,000 deaths due to malaria deaths in 2016, similar to the previous year. The WHO Global Technical Strategy for Malaria calls for reductions of at least 40 per cent in malaria cases and mortality rates by 2020. According to the report, World Malaria Report 2017, the world is not on track to reach these critical milestones. The estimated US$ 2.7 billion invested in 2016 in malaria control globally is below the US $6.5 billion annual investment required to meet the 2030 targets, says the report. In 2016, governments of endemic countries provided US$ 800 million, representing 31 per cent of total funding. The United States of America was the largest international funder of malaria control programmes in 2016, providing US$1 billion (38 per cent of all malaria funding), followed by other major donors, including the United Kingdom of Great Britain and Northern Ireland, France, Germany and Japan. The report shows that, in 2016, there were an estimated 216 million cases of malaria in 91 countries, up from 211 million cases in 2015. While the rate of new cases of malaria had fallen overall, since 2014 the trend has leveled off and even reversed in some regions. Malaria mortality rates followed a similar pattern. The African Region continues to bear an estimated 90 per cent of all malaria cases and deaths worldwide (see figure below). Fifteen countries – all but one in sub-Saharan Africa – carry 80 per cent of the global malaria burden. In most malaria-affected countries, sleeping under an insecticide-treated bednet (ITN) is the most common and most effective way to prevent infection. In 2016, an estimated 54 per cent of people at risk of malaria in sub-Saharan Africa slept under an ITN compared to 30 per cent in 2010. However, the rate of increase in ITN coverage has slowed since 2014, the report finds. Spraying walls of homes with insecticides has led to a steep drop-from an estimated 180 million in 2010 to 100 million in 2016-in the number of people affected by malaria in the African Region. The region also saw a major increase in diagnostic testing in the public health sector, from 36 per cent of suspected cases in 2010 to 87 per cent in 2016. 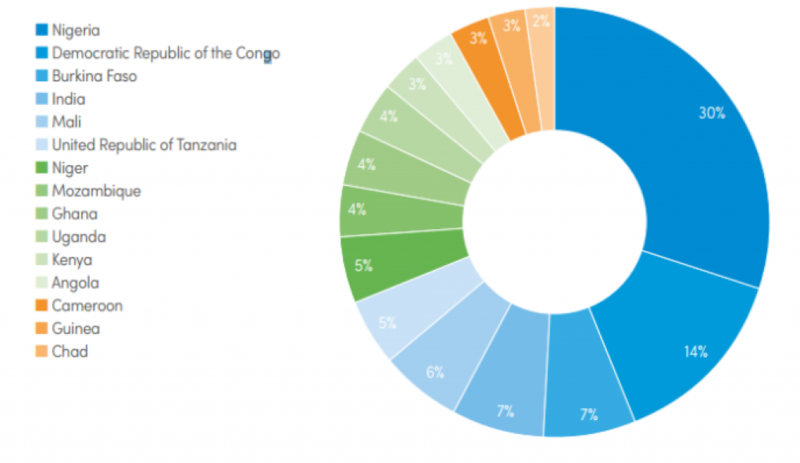 Although the majority (70 per cent) of patients received the most effective antimalarial medicines (artemisinin-based combination therapies (ACTs), access to the public health system remains low. National-level surveys in the African Region show that only about one third of children with a fever are taken to a medical provider.